Four banks have been fined the sum of N5.87 billion by the Central Bank of Nigeria (CBN) for their role in the illegal repatriation of funds to South Africa by MTN few years ago. A lawmaker, Senator Dino Melaye, had raised an alarm that the South African owned telco illegally repatriated about $14 billion to South Africa between 2006 and 2016. He had also claimed that this was done with the aid of some financial institutions operating in Nigeria. The matter was investigated and the central bank said it found out that the sum of $3.5 billion was repatriated by Standard Chartered Bank on the basis of the illegally issued Certificates of Capital Importation (CCI), while the trio of Stanbic IBTC, Citibank Nigeria and Diamond Bank Plc repatriated $2.6 billion, $1.8 billion and $348.9 million respectively for MTN illegally between 2007 and 2015. 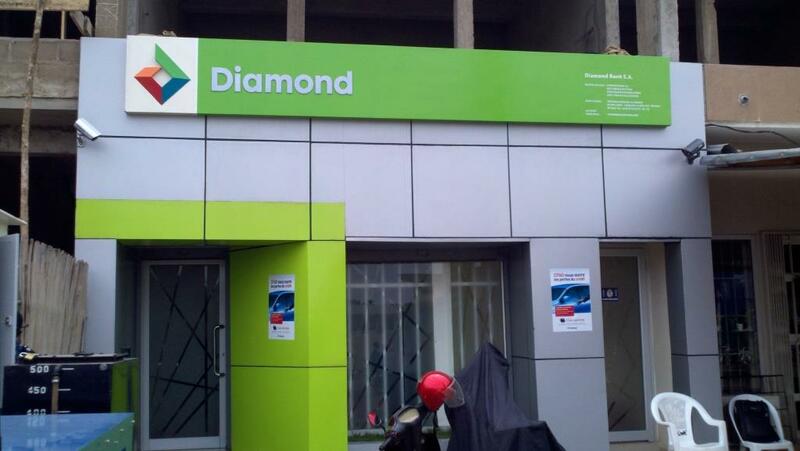 While a fine of N2.47 billion was slammed on Standard Chartered Bank; Stanbic IBTC was told to pay N1.88 billion, Citibank Nigeria is to pay N1.26 billion, while Diamond Bank was asked to pay N250 million. CBN advised all banks and multinational companies in Nigeria to adhere strictly to the provisions of all extant laws and regulations of Nigeria in their foreign exchange transactions. It further warned that failure by the management of banks and companies to abide by the existing guidelines, they would be appropriately sanctioned adding that the sanctions may include denial of access to the Nigerian foreign exchange market.